The official video for Walker’s latest single “90’s Country” is out now! 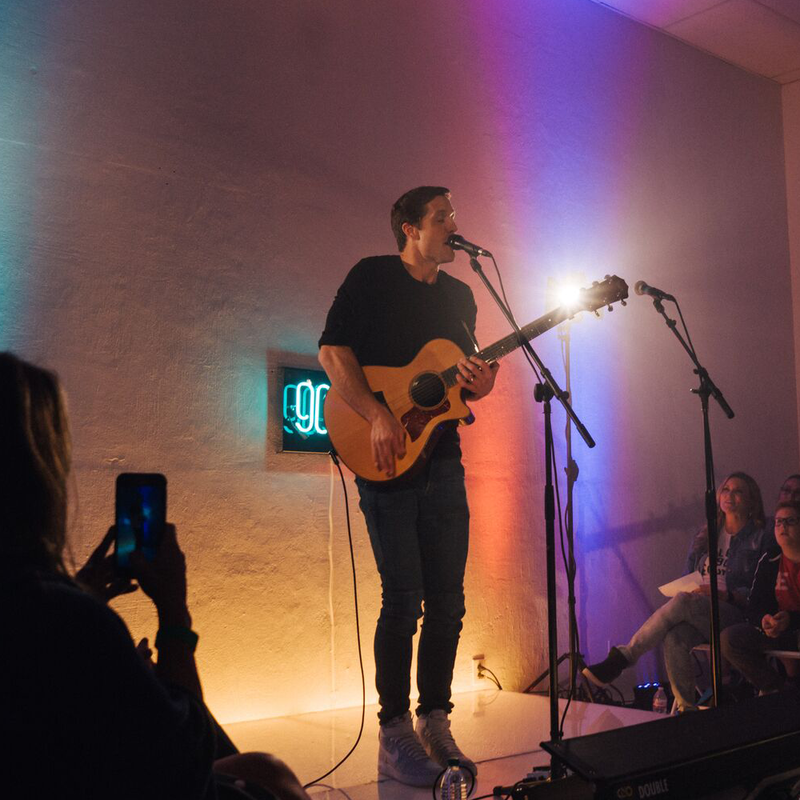 In celebration of the release, Walker partnered with YouTube Music to host a livestream event with fans in Nashville, TN. This premiere marks the first time that Walker has partnered with YouTube on an event of this kind. The video, directed by Alex Alvga, was shot on Old Hickory Lake just outside of Nashville, TN. Walker wanted the video to stir-up his own hometown feelings of growing up in the 90’s and the songs that raised him. As a kid, he spent his summers out on the water; water skiing and wake-boarding on Magnolia River and Dog River in Mobile, AL. In fact, it was those memories and feelings that gave Walker the idea of paying homage to one of his personal favorites growing-up, Alan Jackson’s video for “Chattahoochee.” He was outfitted with wakeboard equipment by Hyperlite and pulled by specialty wakeboard boats by Nautique, provided by TNT Water Sports located in Hendersonville, TN. Walker even enlisted the help of WIVK DJ, Gunner, to make a special guest appearance.